Many of us have heard the term “passive income,” but we may or may not know what it really means. At first glance, it sounds like a great deal – income for which you don’t have to do any actual work! Unfortunately, that isn’t really the case, at least not entirely, but, when compared to a traditional job, passive income can do a lot of the work for you. 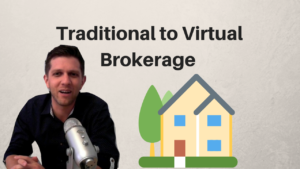 And, with its wide variety of options and career paths, real estate can be the perfect avenue to developing a source of passive income that can enable you to lead a less stressful lifestyle and potentially even retire early. 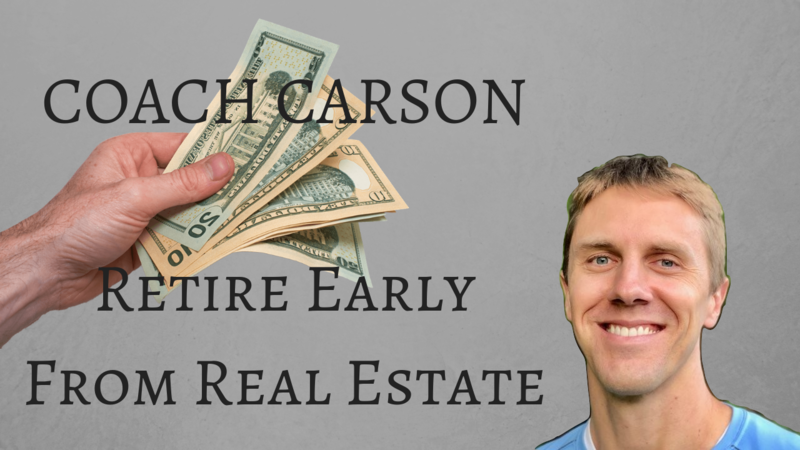 Coach Chad Carson, who began his career in real estate flipping houses but has shifted over time to an educational role in which he helps others achieve financial independence through real estate, knows the truths of passive income as well as anyone. “Passive,” he says, is never really 100% effortless. The key aspect, according to Carson, is developing and establishing systems and people that can carry out and maintain a lot of the work for you, so that you can work minimally while still paying the bills. Unlike a traditional job, you won’t have to clock in, feel pressure to compete or work a certain set of hours. Of course, getting to the point where you’ve built systems and hired people to do much of the work for you is easier said than done. “Step one is making money,” Carson says. Before you ever begin investing, you need to know how to save, above all else. The greater the difference between what you earn and what you spend, he says, the more you’ll have available to invest in real estate. And, he stresses, it’s important to increase the percentage of your income that you save as you begin to earn more money. While the average American may only save around 5% of their income, a real estate investor looking to build a passive income machine and be able to retire early should be saving as close to half of their income as possible. This is, of course, easier to do when you’re making more money, which comes right back around to step one: make more money. That all sounds well and good but is it right for everyone? It depends, Carson says. There’s a definite allure to being your own boss, but for some, the challenge and necessary motivation of self-employment can be too much. “Real estate is an entrepreneurial game,” he says. 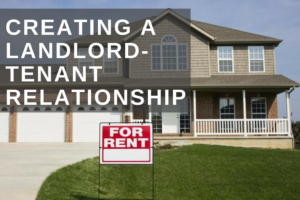 You need to be able to learn to live on a potentially inconsistent income and be comfortable with the idea that real estate investment, despite its name, is more sales than investment. 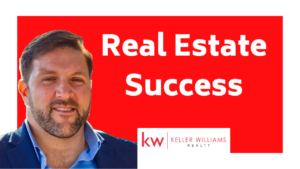 If you do decide that real estate investment and the pursuit of passive income is right for you, it’s important to know what exactly you need to have in place in order to have achieved financial independence through real estate. For most people, Carson says, the magic number falls somewhere between $50,000 and $75,000 in income per year. In order to sustain that in an area like Asheville, you would typically need seven to ten rentals owned outright or 20-30 if leveraged. However you get there, though, Carson feels strongly that financial independence allows you to do the things you love and enjoy, more frequently and with more freedom; in short, to do more of what matters. If you’d like to find out more about Coach Chad Carson, visit www.CoachCarson.com in order to access a wide variety of resources, and subscribe to his newsletter for a regular source of valuable information!